High quality creatine, the fastest effects and safety - these are just a few words that describe this sensational supplement. Do not invest in half-measures! Creatine monohydrate has already appreciate the greatest stars of the world of sport. Creatine monohydrate has been an unflagging popularity among athletes around the world - not without reason, because it is a substance with a high anabolic activity in the absence of any side effects. 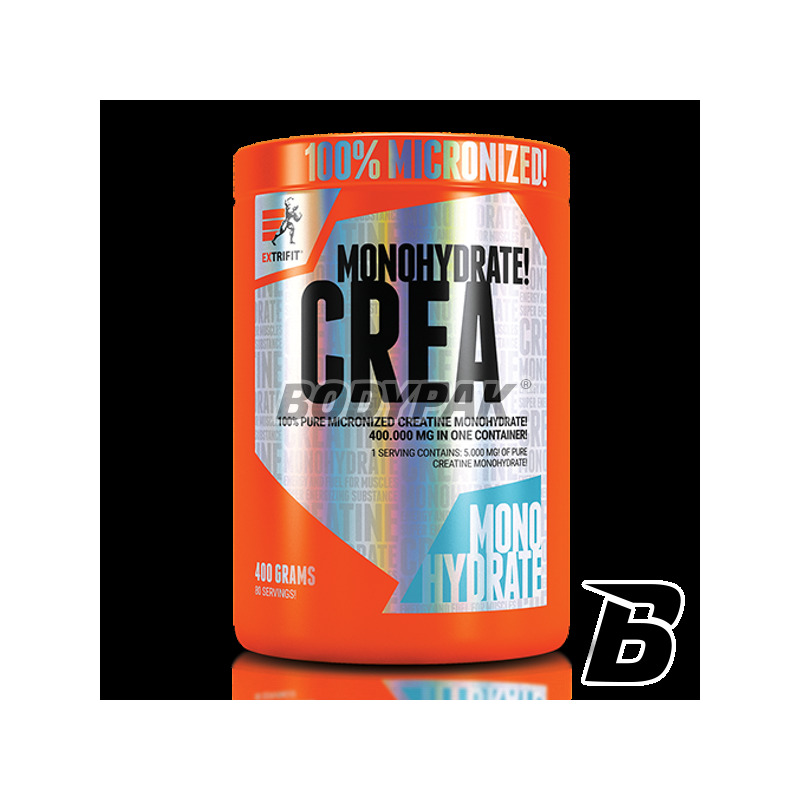 If you are looking for something that actually works - just select Creatine Monohydrate brand Extrifit. The manufacturer took care of the highest quality of its supplement - for you can be calm. It is a novelty on the supplement market in Poland, but it is not so. "Company bush." 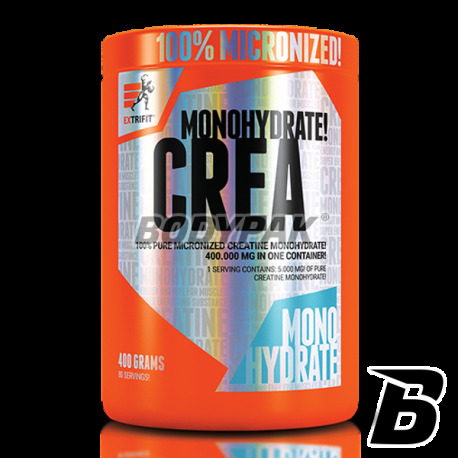 Creatine monohydrate is the ideal product to start your adventure with a professional supplementation. Strength, weight and the envy of your friends - all of this is within your reach, you just reach for Extrifit Creatine Monohydrate! monohydrat na duży plus ,kopie jak trzeba, jest moc ,siła i pompuje odpowiednio ! Dobry produkt, w sam raz na cykl. Zapewnia szybsze efekty. przekonałem się o tym na własnej skórze!